I spent some time looking for suitable closures for the jacket I’m making, Vogue 1335. 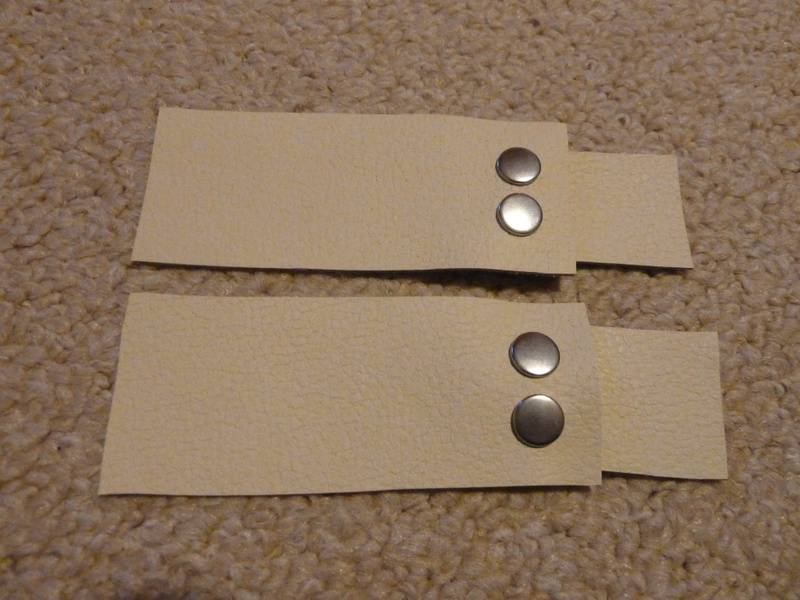 The original pattern calls for home-made leather tabs with snaps applied to them. I wasn’t sure I’d be able to produce anything like that so spent a lot of time searching for toggles, buckles, and the like online. I completely failed to find anything suitable, so tabs it had to be. 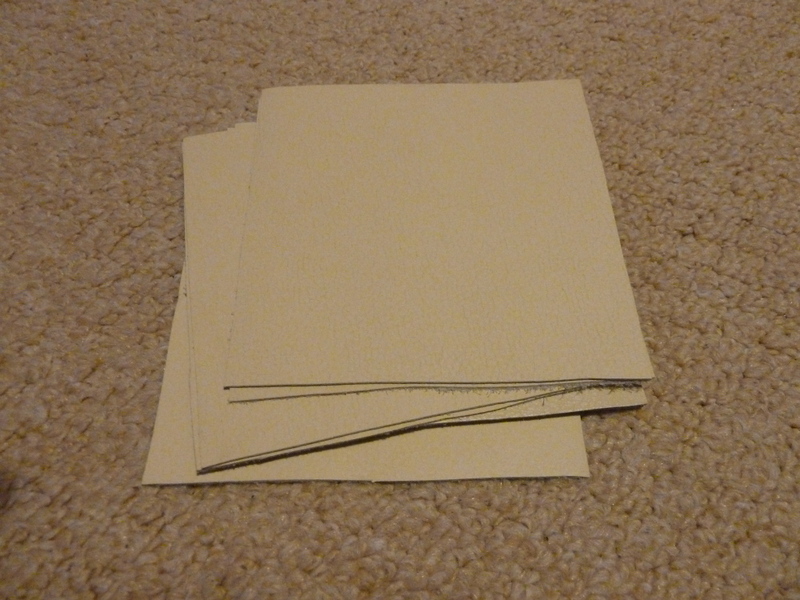 I got these scraps of cream-coloured ‘leather’ from eBay. 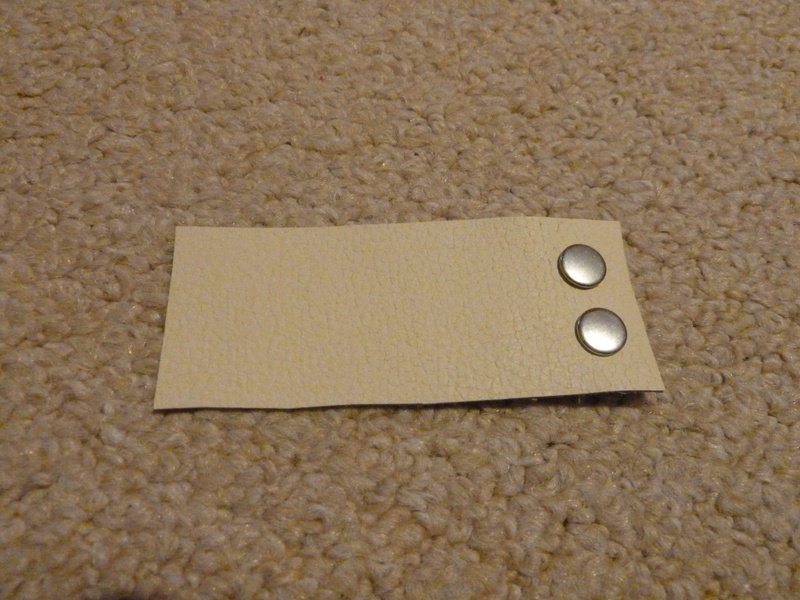 I very much doubt it’s real leather but it’s the right colour and texture. John Lewis supplied a pack of 10mm snaps and pliers for applying them. 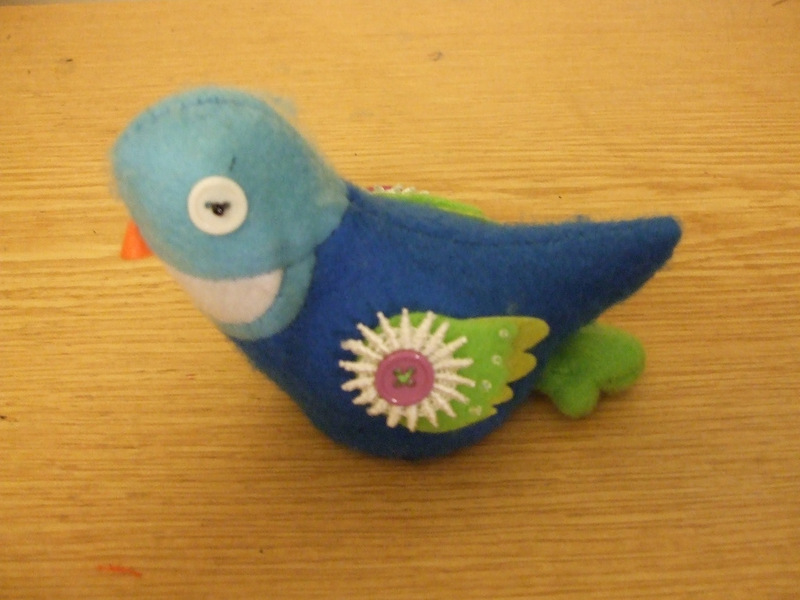 Those things are fiddly. Here’s my first, rather wonky attempt. I did better after drawing a lot of guidelines on the wrong side of the leather. The smaller tabs weren’t so successful. 10mm snaps are a little bit too large so it was difficult to position the second snap without catching the first one in the pliers. But they don’t look too bad when fastened. Of course it could all still go wrong because I’ve got to top-stitch them to the jacket yet. Burdastyle patterns do not come with seam allowances. In some ways this is a good thing – you have to trace them and it’s a lot easier to check that all the traced pieces match up without the seam allowances getting in the way. 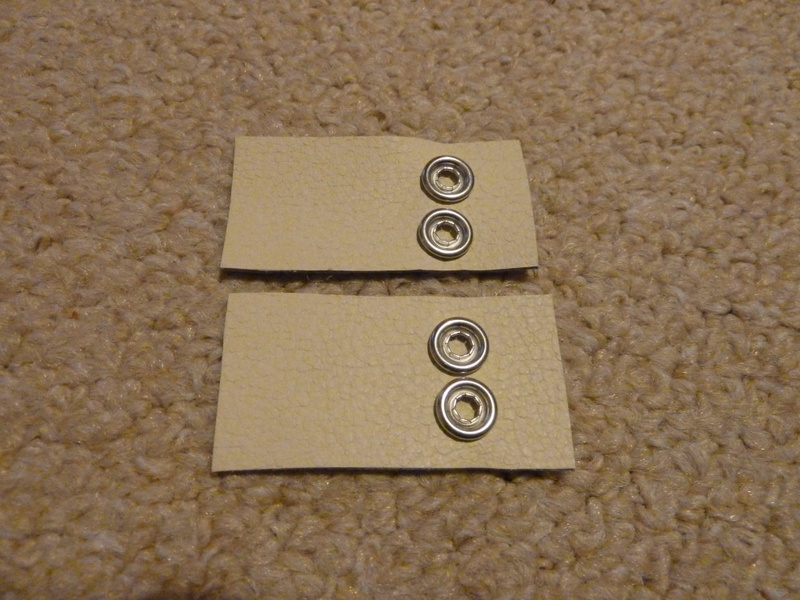 You can also add exactly what seam allowance you want. 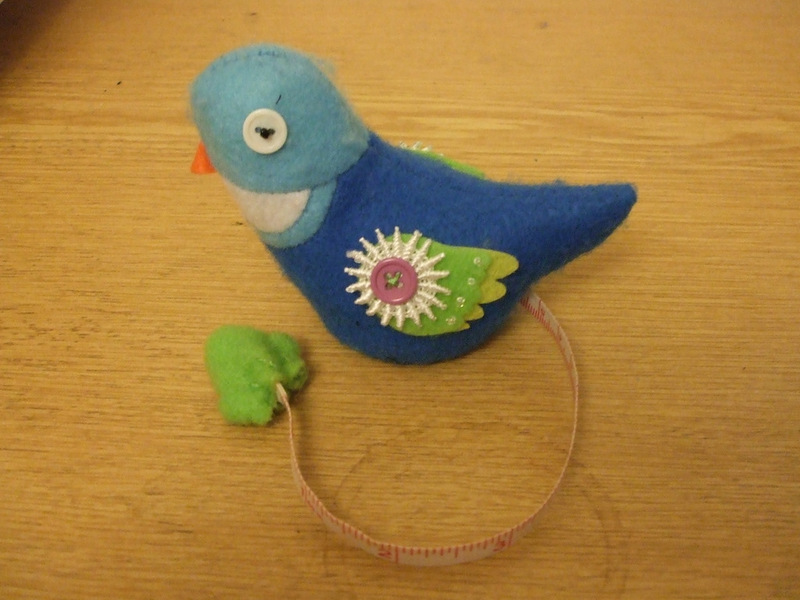 I can see that using different allowances in different places can be a really good thing – you can avoid having to trim seams around facings for one thing – although I’ve not yet been brave enough to try this in practice. However at what point in the process do you add the actual seam allowances? On the paper pattern tracing, or do you just place the pattern down on the fabric and add them at that point? The odd photo of the sewing process that I have seen in the magazine implies that you’re expected to add them on the fabric but not the pattern. I find this is rather fiddly and not very accurate. Having just traced a couple of Burda patterns without adding allowances I was wondering if there was a shortcut. I was in John Lewis looking for a zip, and found this nifty little device. It is made by Prym although I can’t find it on their website. Nor has Googling found me any suppliers selling it. 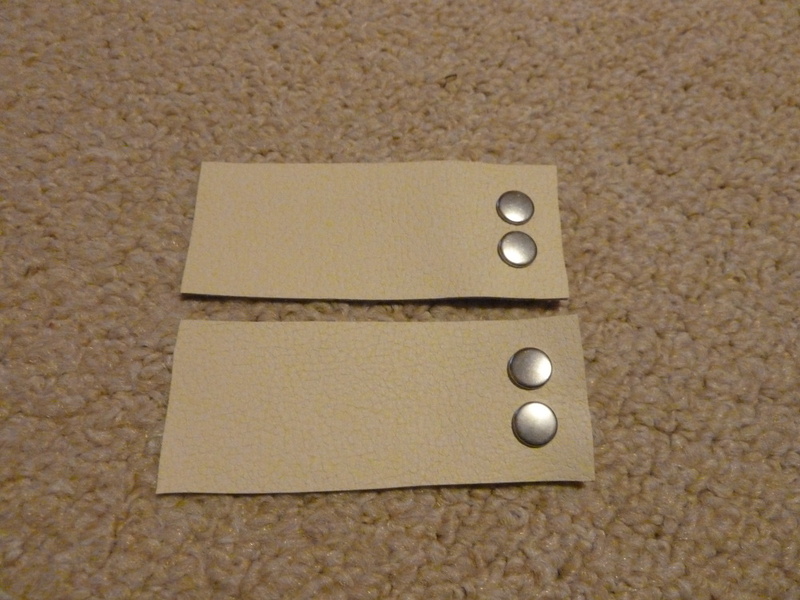 It has three settings for seam allowance – 1.5cm, 2.5cm, and 4cm. 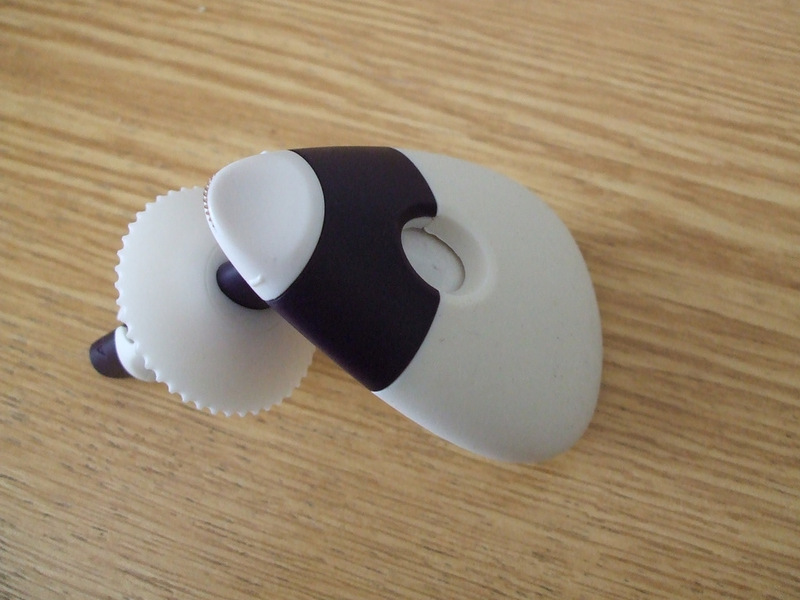 The marking end is just a regular chalk wheel (one of my favourite sewing gadgets) and the other side is a serrated wheel that you run around the edge of your pattern. I haven’t tried it out for real yet because I’m currently sewing a muslin using a fabric that is far too pale for white chalk to show on it. However experiments on scraps suggest that while it’s not as accurate as adding proper allowances to the paper pattern, it’s a useful tool on a stable fabric. It’s completely unusable on a stretchy knit, but that’s not a great surprise. Having said all that, I went and retraced my original pattern adding seam allowances in the end and used that for the muslin – if I’m going to the bother of making a prototype and fitting it then I don’t want to risk introducing any inaccuracies!